The Sioux is the official Morningside College Annual Yearbook. Publication began in 1901, and continued intermittently until 2004. The 1970 yearbook contains pictures, short articles, sporting results, and other college news and events related to this particular year. 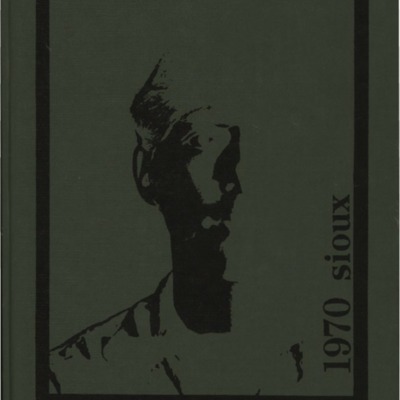 Morningside College, “Sioux (1970), The,” Morningside College's Archives, accessed April 20, 2019, http://libprod.morningside.edu/omeka/items/show/248.